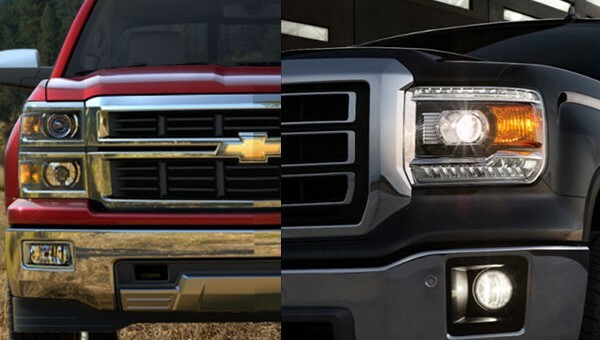 For all you contractors out there, General Motors is finalizing the development of chassis cab storage bed variants of its 2014 Chevrolet Silverado 1500 and 2014 GMC Sierra 1500 pickup trucks. It’s anticipated that these trucks will debut during the same time as the regular cab models, which feature only the front seats, just as the chassis cab models do in the spy photos found on Pickuptrucks.com. What are they doing, offering an aftermarket utility body as a ‘factory’ option on 1500’s? This type of vocational body is very common, but usually a 3/4 or 1 ton cab/chassis truck is purchased and sent to an upfitter that installs the body. It is an interesting new twist making such a body available on a 1/2 ton. Probably a pretty good market for this type of truck. Is that an indication that there will be a diesel in the 1500 series ?